Hats off to teachers…it’s time for Mid – Week Focus, published this week on Thursday! Let’s share insight and practical ideas. Let’s blend fun with function, and LET’S SPEND MORE TIME WITH EDUCATIONAL MATERIALS THAT CONNECT TO THE COMMON CORE CURRICULUM. Welcome to THE “teach me” STORE, Diane Weisbredt’s family enterprise of twenty-one years. You can visit Diane’s store online at www.teachmestore.com, but here’s a sneak peek. See my blog pic below. THE “teach me” STORE offers more than a huge selection of resources; Diane and her staff are on hand to offer tips for application. 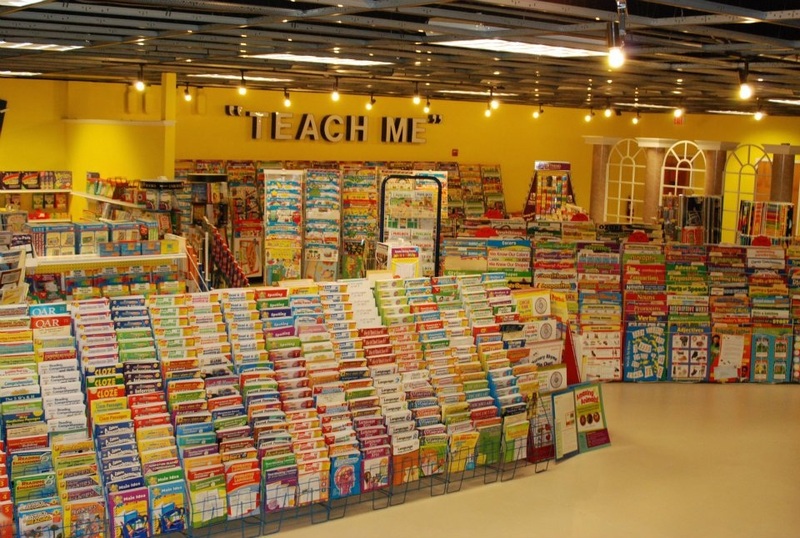 Educational materials are available from many sources around the world; I’ve just never actually stepped inside a store before “teach me” that so immediately struck me as a wonderland for caring parents and teachers. THE “teach me” STORE catalog tells the story. The 2012-2013 edition is a half-inch thick, opening up a colorful world of creative learning resources. The challenge, especially for educators in the US: connecting resources to the new Common Core Curriculum. Diane told me recently that with the introduction of the new Common Core Curriculum in the 2012 – 13 school year in so many states (US), many teachers have felt “a bit blindsided.” “Teachers are looking for instructional books that say Common Core, but publishers have not yet caught up, so that identification isn’t there,” she observes. 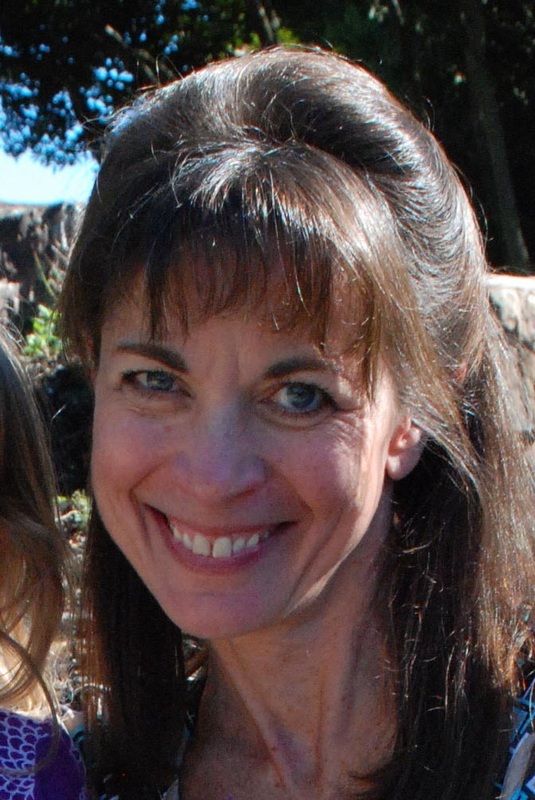 Diane Weisbredt, owner of THE “teach me” STORE, has experience as a teacher and parent herself. Diane, shown in my blog pic here, and her staff are “at the ready” this year to help teachers adapt – that’s the key – adapt – old and new educational materials currently available at “teach me” to the new standards. “Teach me,” applies to children’s hunger for knowledge and “teach me” can also apply to a teacher’s or parent’s eagerness to learn about new methods and materials that support current curricula. Diane expects that as teachers work their way through what she calls “this trial year with Common Core,” they will naturally become more familiar with it. When teachers understand the new curriculum better, they will be better able to choose what and how to present – print materials, manipulatives, posters, games, etc. For teachers in countries other than the US, core curriculum is still core to K – 5 learning; selecting the best teaching resources goes a long way in helping kids master core skills. In any corner of the world fun, functional resources serve as cool tools to catch and keep kids’ attention! 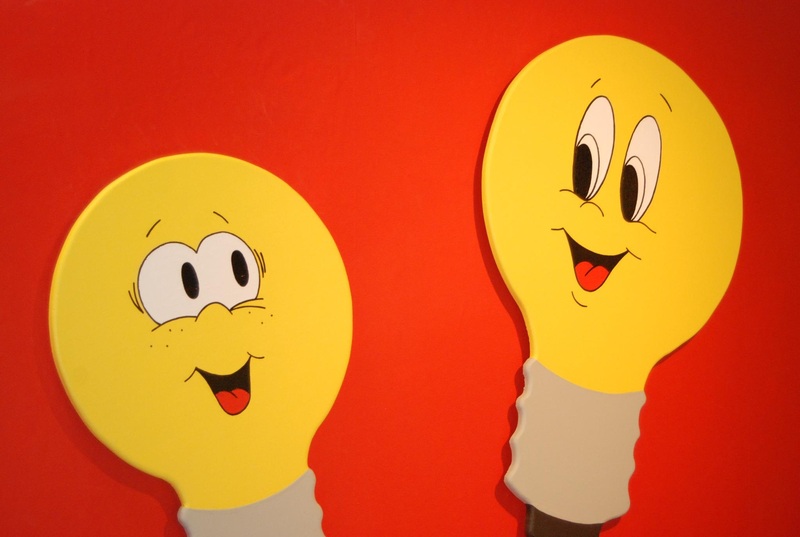 THE “teach me” STORE’s staff and supplies are loaded with bright ideas! Maybe that’s why the store’s logo is a lightbulb, like you see in my blog pic here. Call it the lightbulb of learning. Every teacher knows the joy of witnessing a student’s face light up like a lightbulb when they master a new skill. Curricula may have changed. The content and design of learning resources has changed with trends. Through time, education has always been at its best – that includes today in “our 21st century global economy” – when a partnership of teachers and parents use educational resources wisely and work tirelessly to help children reach their potential. Next mid – week my post will feature more about Diane’s own elementary school years, her enterprise, and parents, including Diane, as first teachers. That’s all coming up in the second part of Attentionology’s Educational Resources series. Check back here again soon for The Attentionology Traveler and Attentionology for K – 5 Teachers!